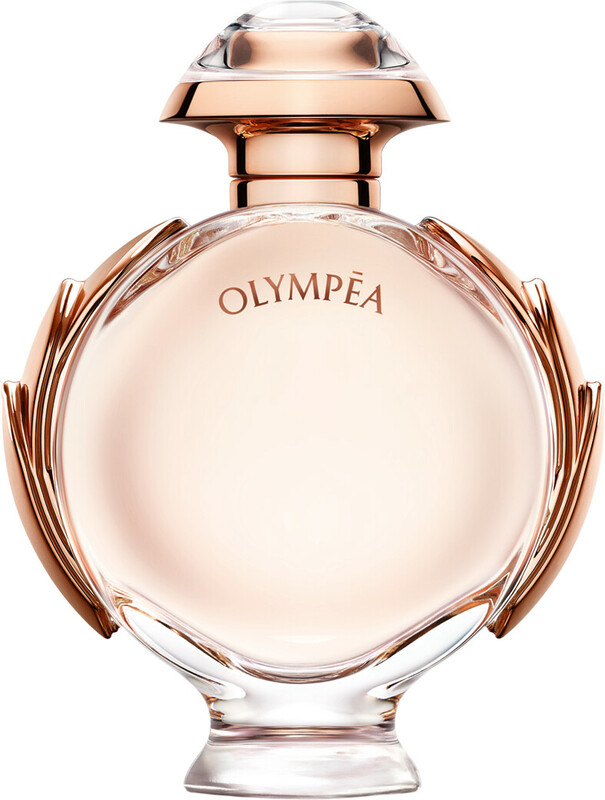 The fragrance of a modern day goddess, Paco Rabanne Olympea Eau de Parfum makes a statement of strength, power and seduction. Between myth and reality is where you’ll find Olympea, a statuesque idol of conquest and victory. Her fragrance is just as commanding as she is, featuring a legend-inspiring salted vanilla accord that elevates her above the clouds. 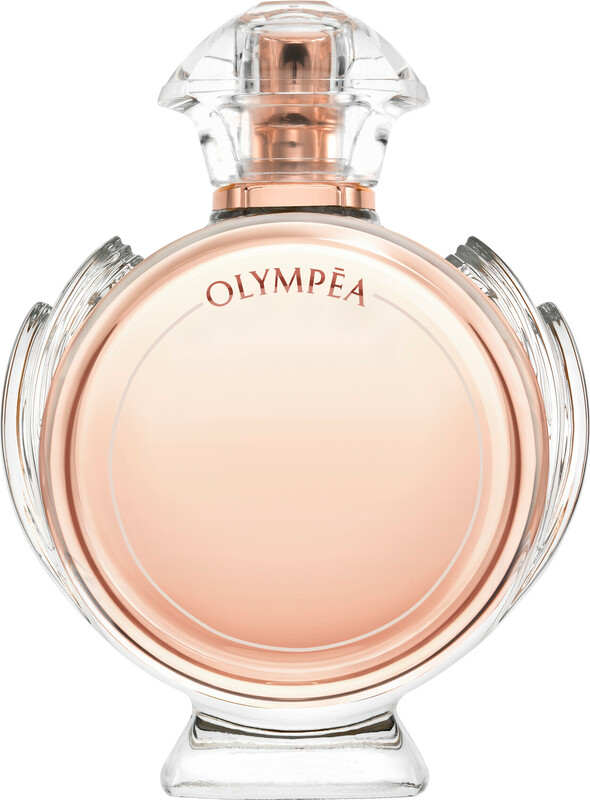 Olympea opens with dynamic notes of fresh green mandarin, aquatic tones of water jasmine and the subtle warmth of fiery ginger flower. In the heart a signature accord of salted vanilla caresses the skin with seductive sweetness, before the smooth creaminess of sandalwood and ambergris command adoration. 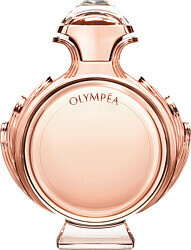 Paco Rabanne Olympéa Eau de Parfum Spray is rated 4.9 out of 5 by 34. Rated 5 out of 5 by KazTom from Beautiful scent, long-lasting but not overpowering Bought this for my daughter (23 yr old) and actually I love it myself (I'm 50)! 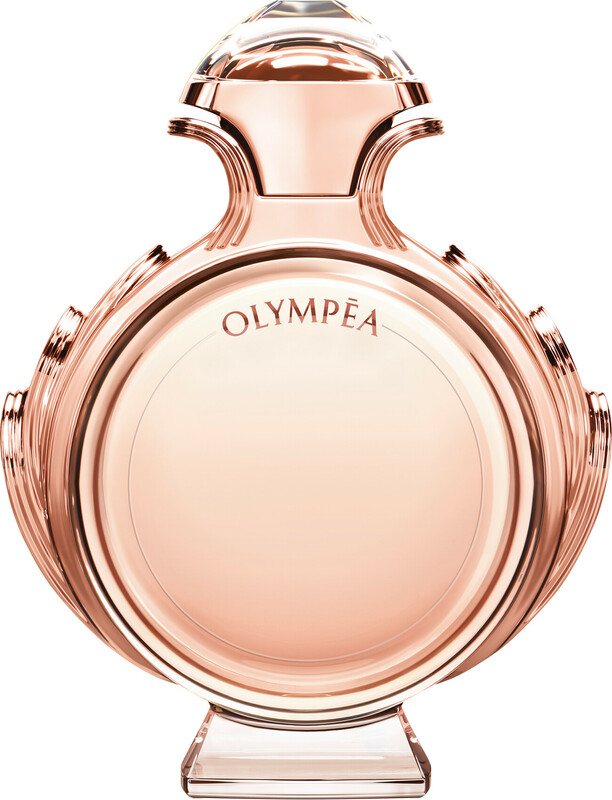 It's a pretty, fresh flowery and light scent that lasts ages but isn't overpowering. Bonus buying with Escentual, she got a handbag and two sample size scents free for nights out! Rated 5 out of 5 by Yvonne64 from Gorgeous perfume Lovely perfume loads of compliments and my husband even likes it and he’s a hard man to please when it comes to perfumes. Rated 5 out of 5 by GMB1 from Great aroma Bought as gift for friend’s birthday as she loves this perfume. Rated 5 out of 5 by Smurf from Excellent price for this perfume! Extremely pleased with my purchase - good value and speedy delivery. Also, was packed securely. Thank you too, for the fee gift.